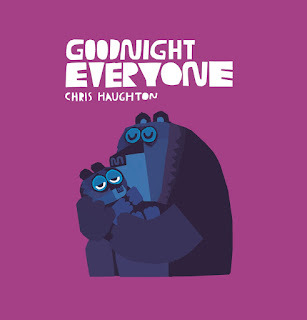 We're very pleased to report that Chris Haughton has been announced as the winner of the Children’s Books Ireland Book of the Year Award for Goodnight Everyone, and was also the recipient of the Honour Award for Illustration for the same title. 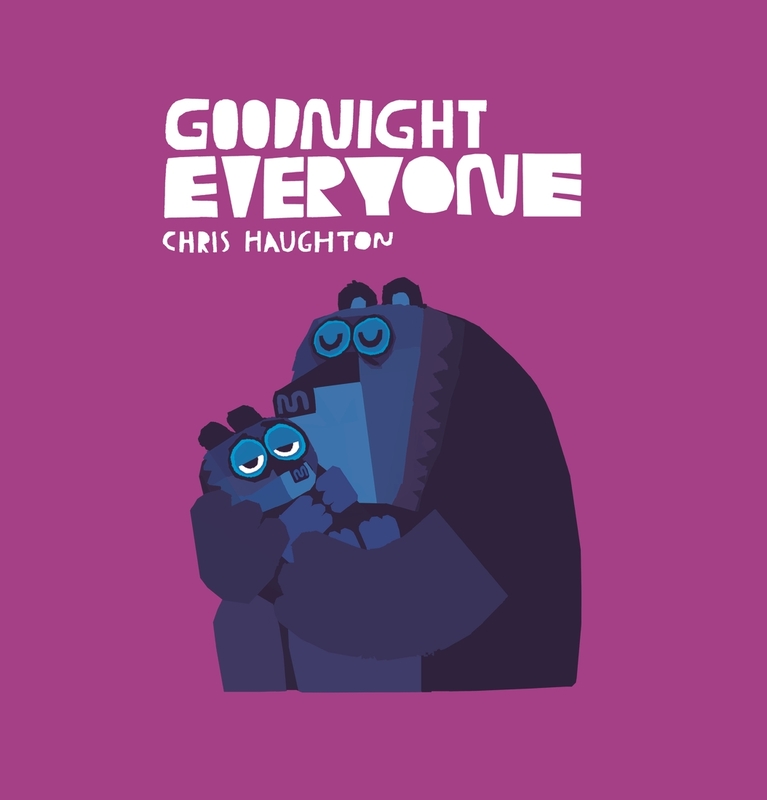 You can can find all of Chris' excellent picture books at your local bookshop. Goodnight Everyone will be out in paperback in August 2017.